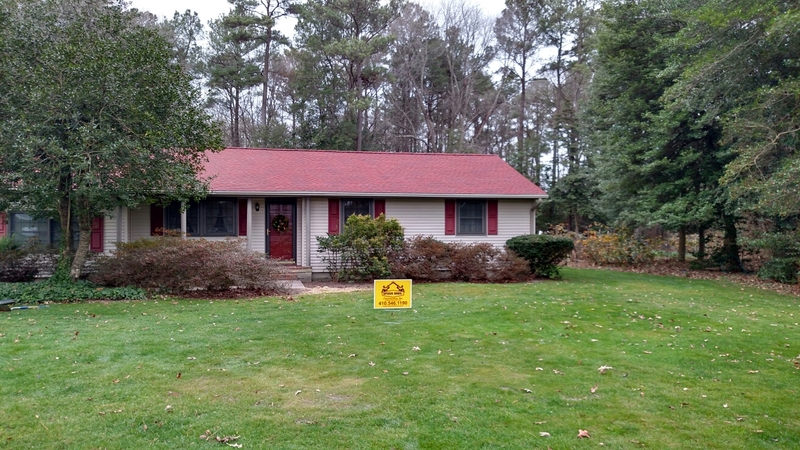 Spicer Bros. did the job in a timely and did a really great job on installing our new roof. 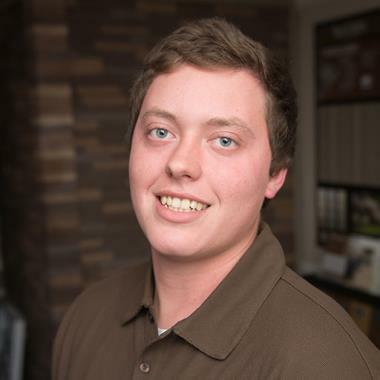 very professional service form estimator to workers to finish. 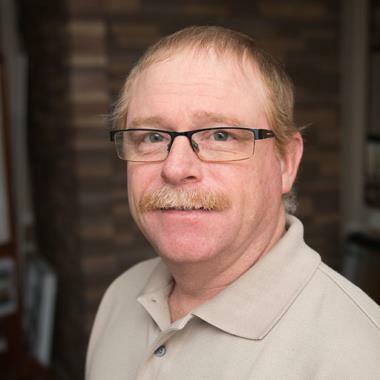 Spicer was the most informed professional contractor of the four I dealt with. Every step was laid out and carefully explained. 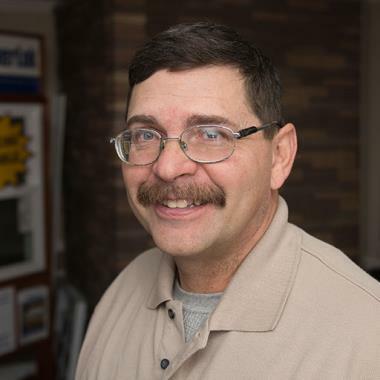 They call to tell me when they were coming and showed up exactly on time. They did a really good job cleaning up and respecting my house and property. 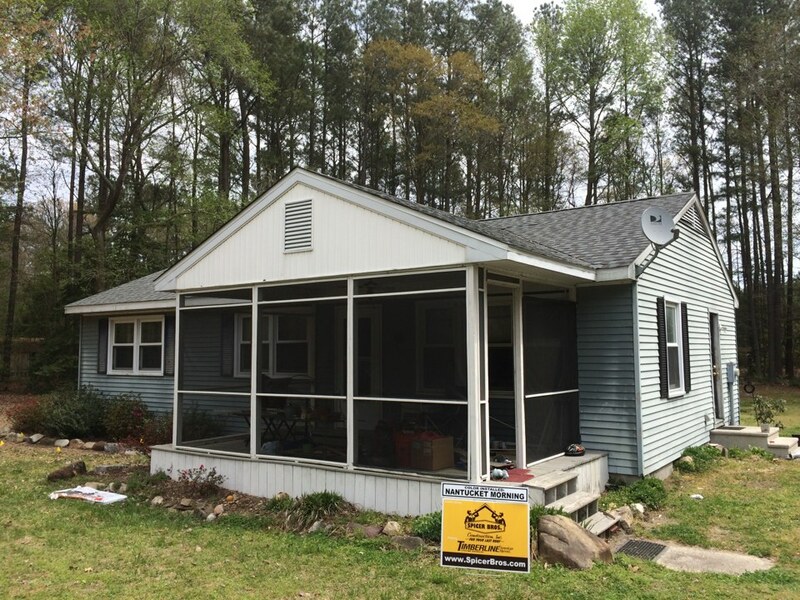 Spicer Bros Construction removed one layer of shingles from the roof deck and installed new GAF Timberline HD Shingles, Charcoal in color. 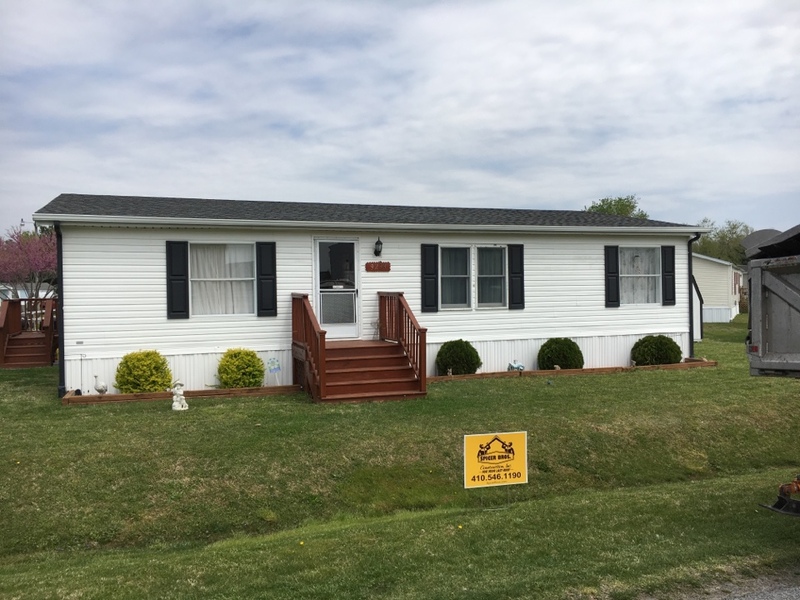 Home is located in Berlin, MD. 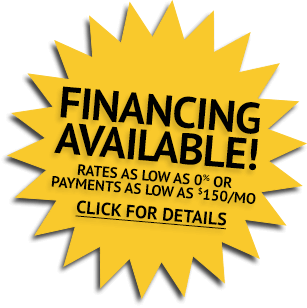 Spicer Bros Construction roofing job. Single layer shingle removal. 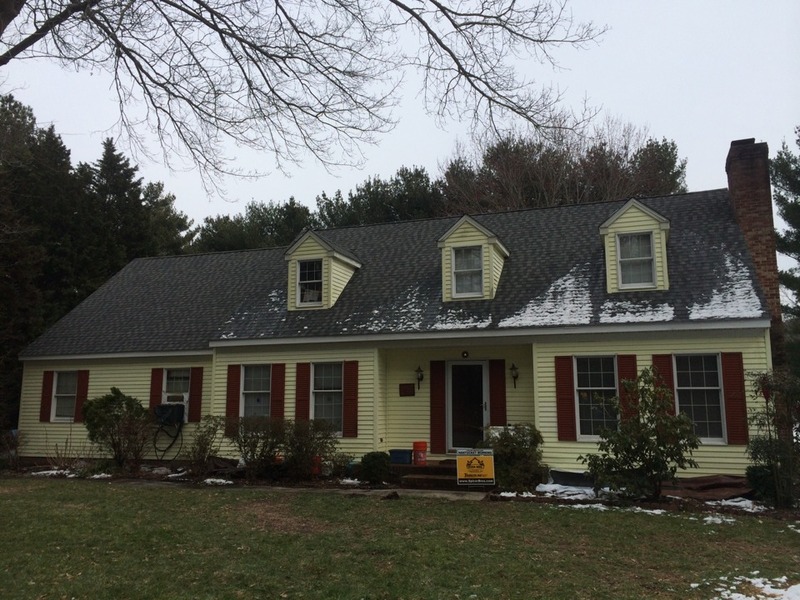 Installed new GAF Timberline Ultra Weathered Wood shingles. Home is located in Delmar MD. 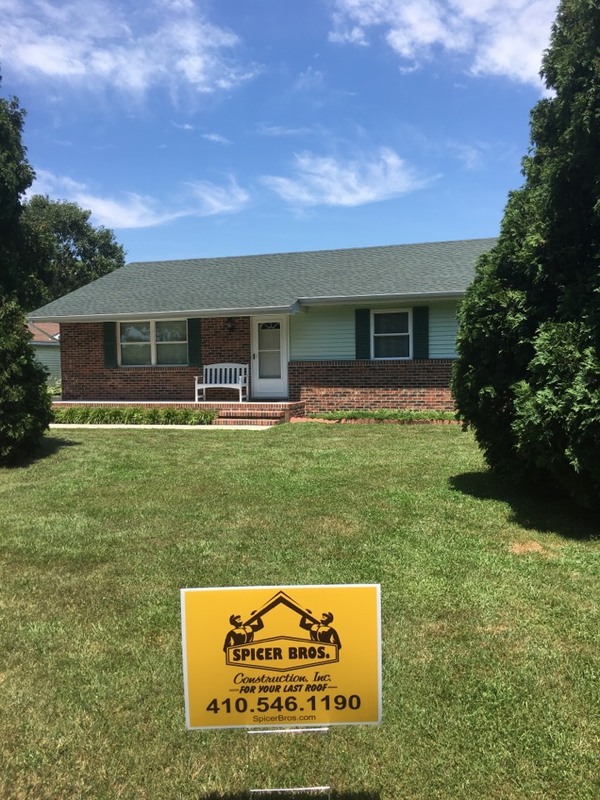 Spicer Bros. Construction removed multiple layers of asphalt shingles and one layer of cedar shingles. 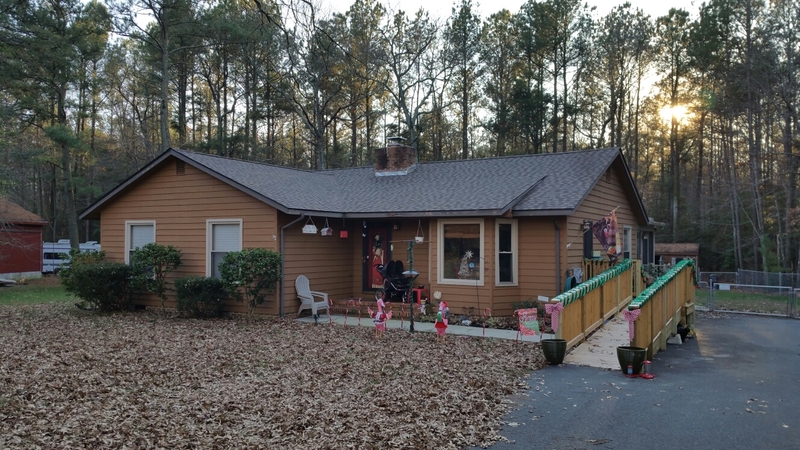 We installed new GAF Timberline HD Shingles, Charcoal is the color. 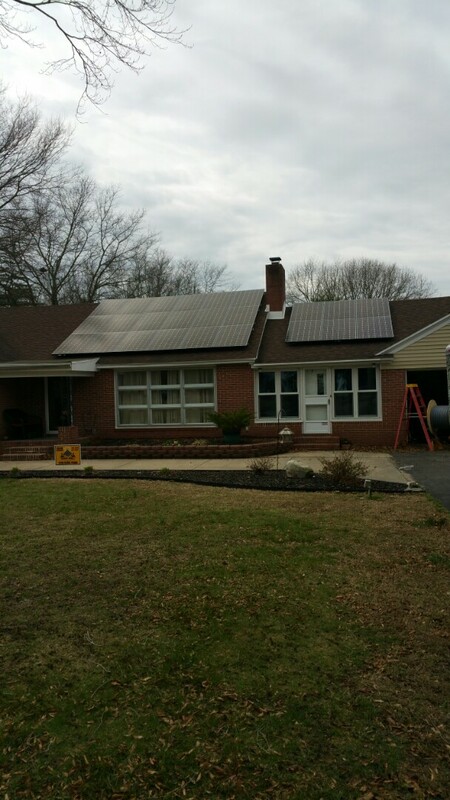 House is located in Delmar, MD. Spicer Bros. 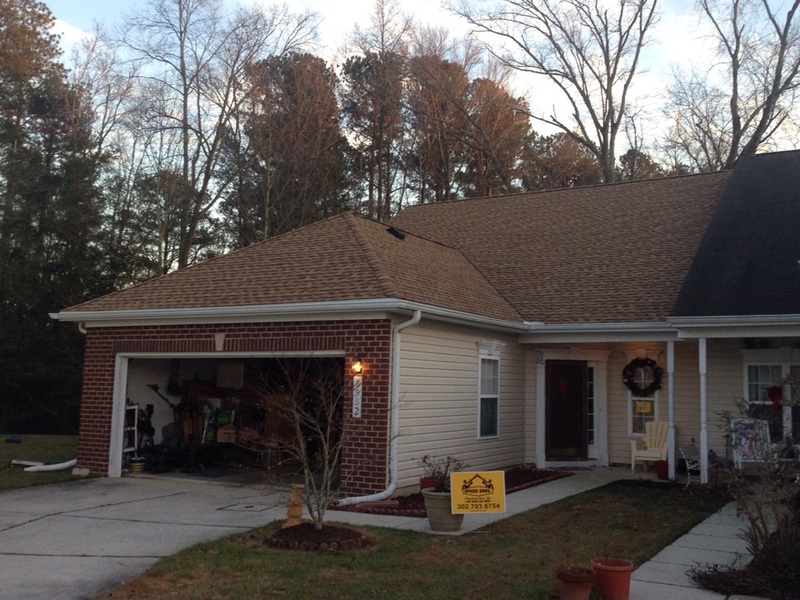 Removed one layer of shingles from the roof deck and installed new GAF Timberline HD Shingles. Charcoal is the color. 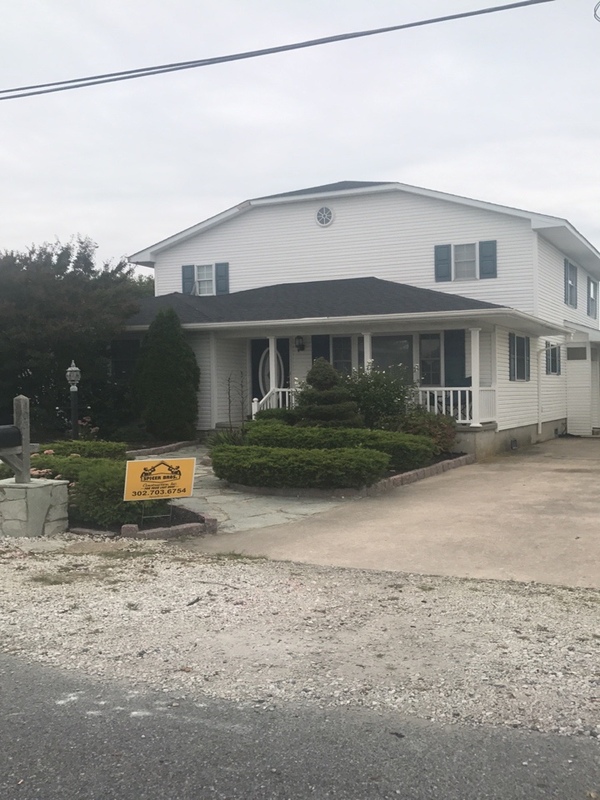 Home is located in Bethany Beach, DE. Spicer Bros. Construction roofing job. 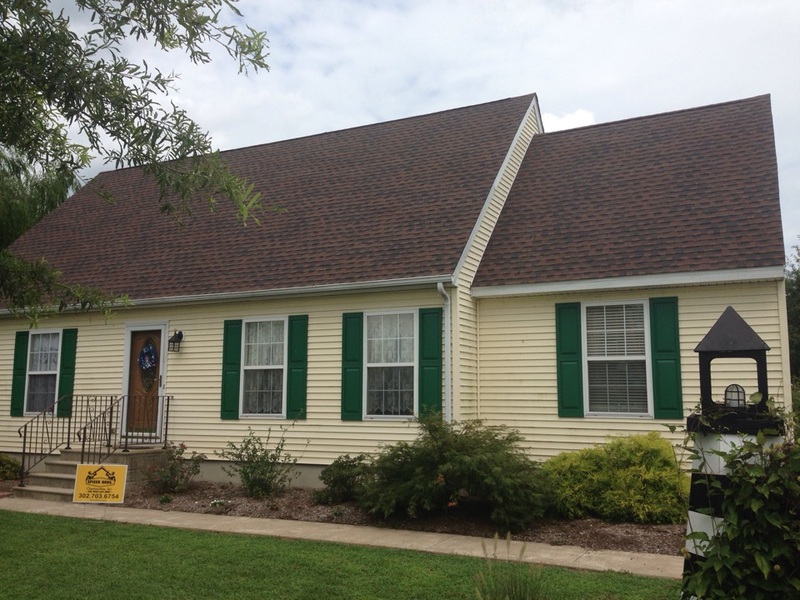 Single layer shingle removal installed new GAF timberline HD hunter green in color. Home located in Delmar,MD. 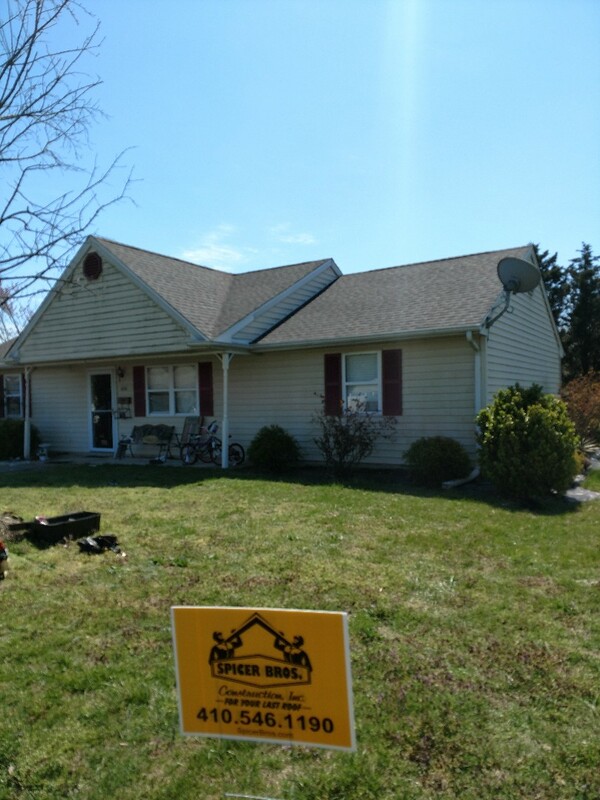 Spicer Bros Construction removed one layer of shingles in Delmar, MD and installed new GAF Timberline HD shingles Williamsburg Slate in color. 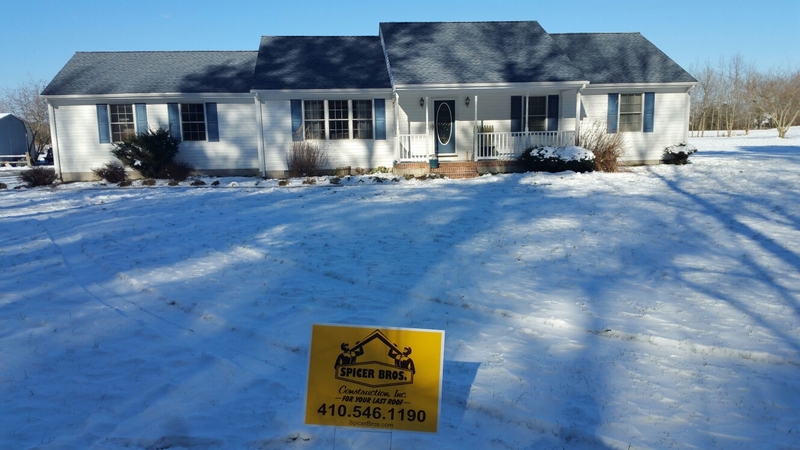 Spicer Bros. Construction, Inc. roofing job in Delmar, MD. 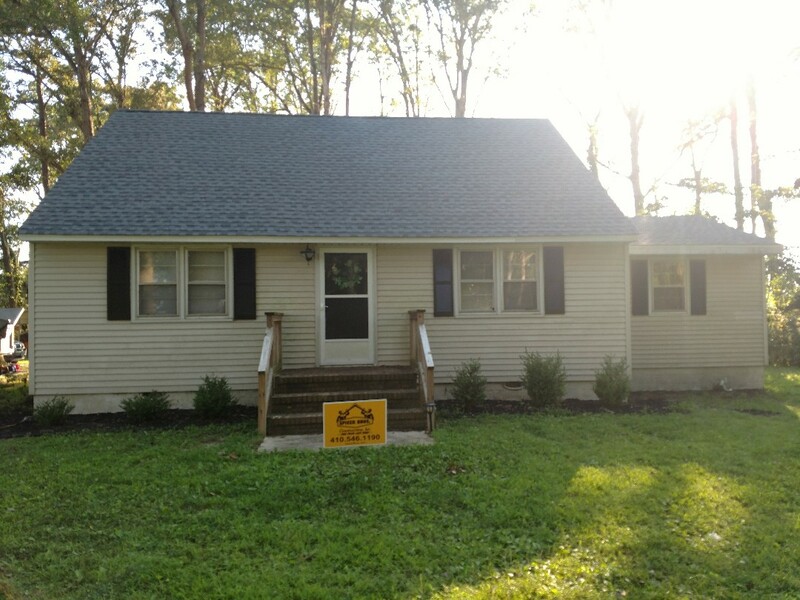 One layer of shingles were removed and replaced with new GAF Timberline HD shingles in the color Shakewood. Spicer Bros. Construction roofing job. 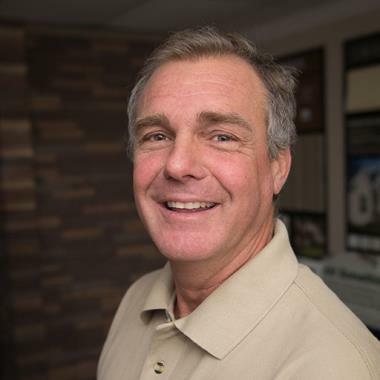 Single layer shingle removal. 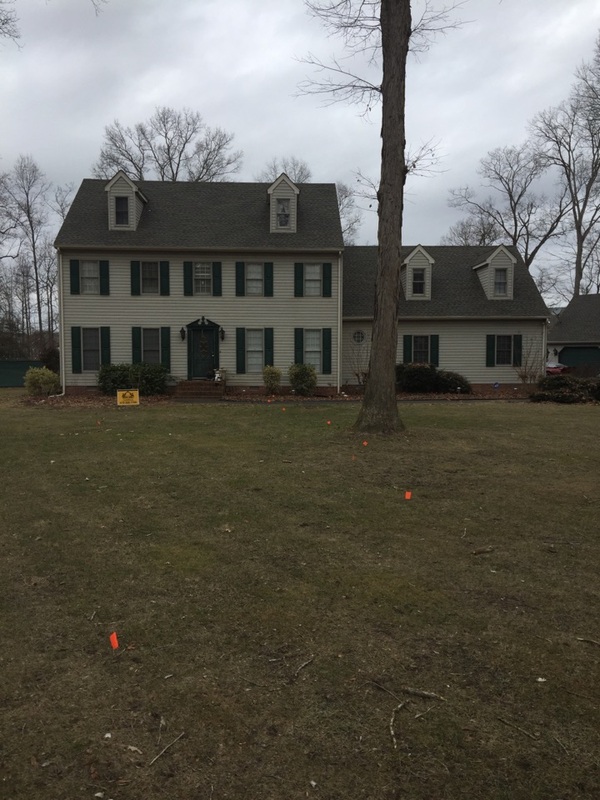 Installed new GAF Ultra Timberline HD Hickory singles. Home is located in Delmar, DE. Spicer Bros. Construction roofing job. 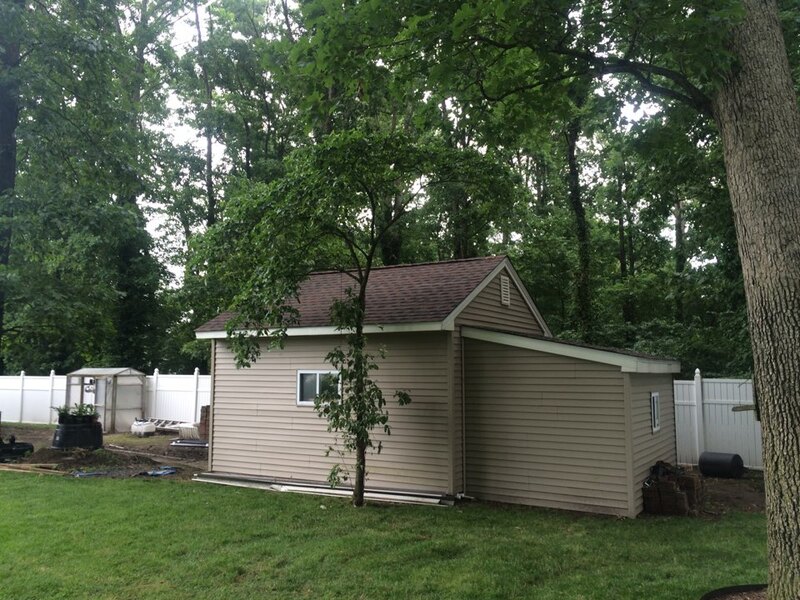 Single layer shingle removal of a shed. 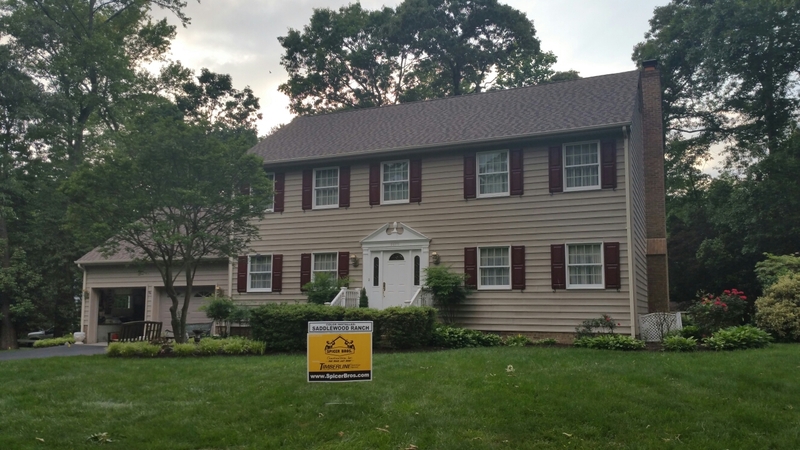 Installed GAF Ultra Timberline GD Hickory shingles. Home is located in Delmar, MD. Spicer Bros. Construction roofing job. Multiple layer tear off including cedar shake shingles. 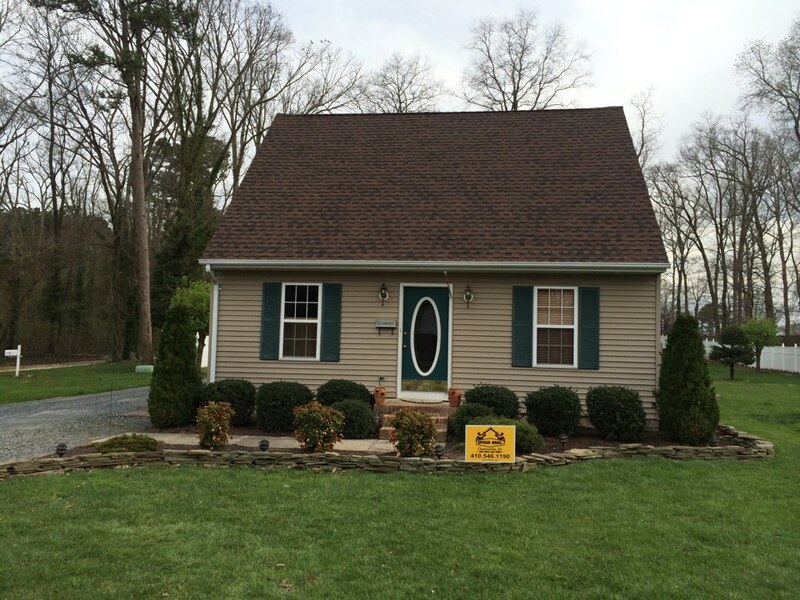 Installed new GAF Timberline Charcoal shingles. 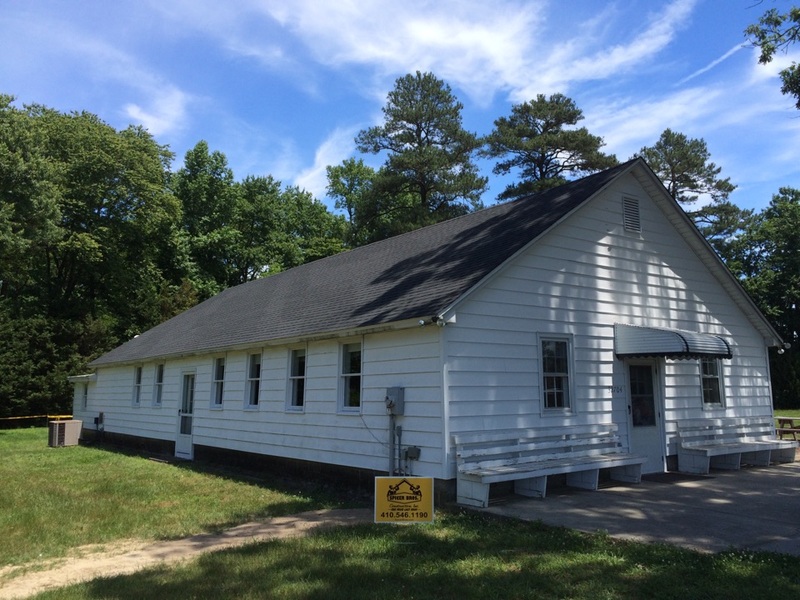 Center is located in Delmar, MD. Spicer Bros. Construction roofing job. Several layers of shingle removal as well as cedar shake to remove. 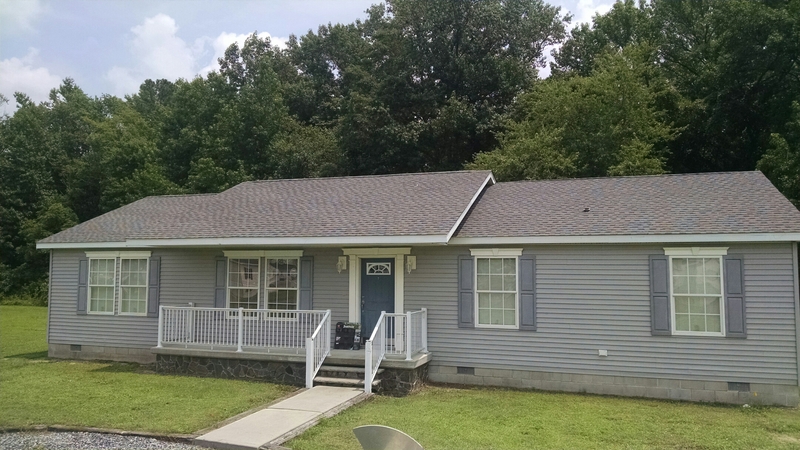 Installed new GAF Timberline Charcoal shingles. 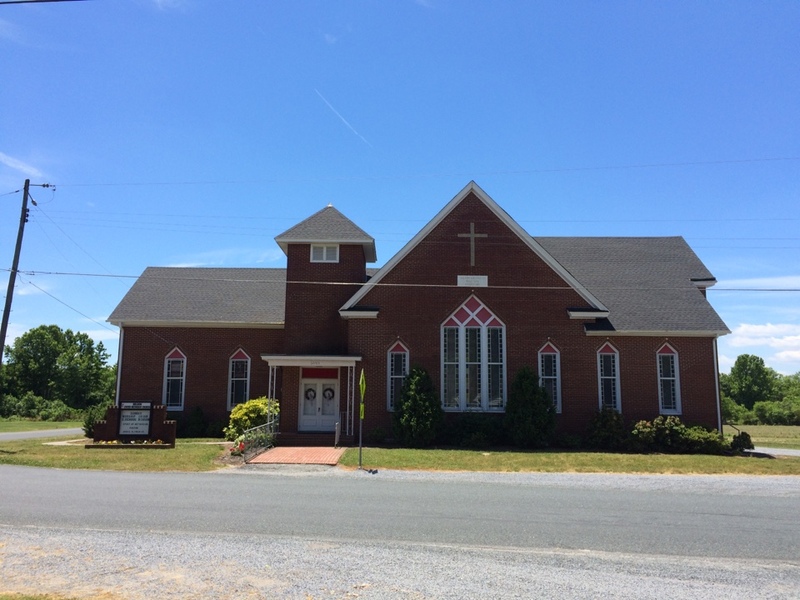 Church is located in Delmar, MD. 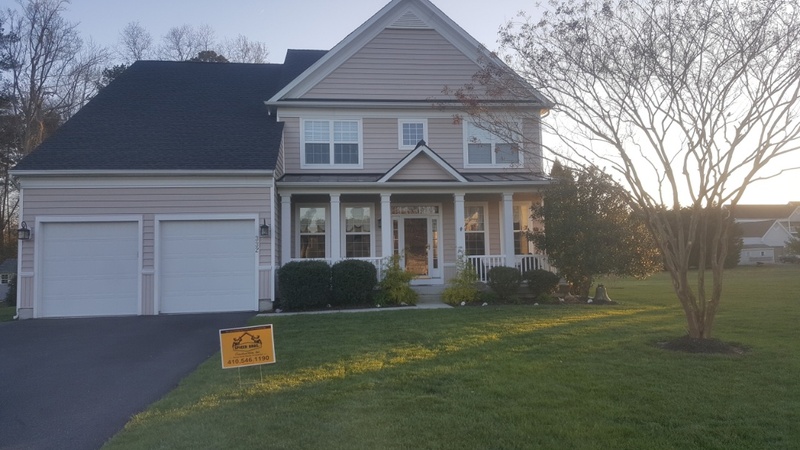 Spicer Bros Constuction removed one layer of shingles in Delmar, MD and install new GAF Timberline American Harvest Saddlewood Ranch in color on Mallard Drive. Spicer Bros. Construction roofing job. Single layer shingle removal. 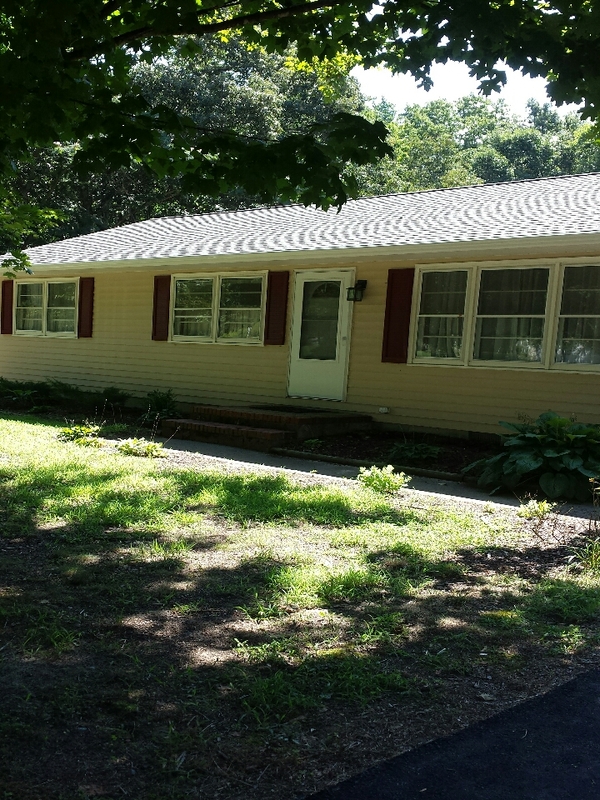 Installed new GAF Timberline American Harvest Nantucket Morning shingles. Home is located in Delmar, MD. Spicer Bros. Construction roofing job. Single layer shingle removal. 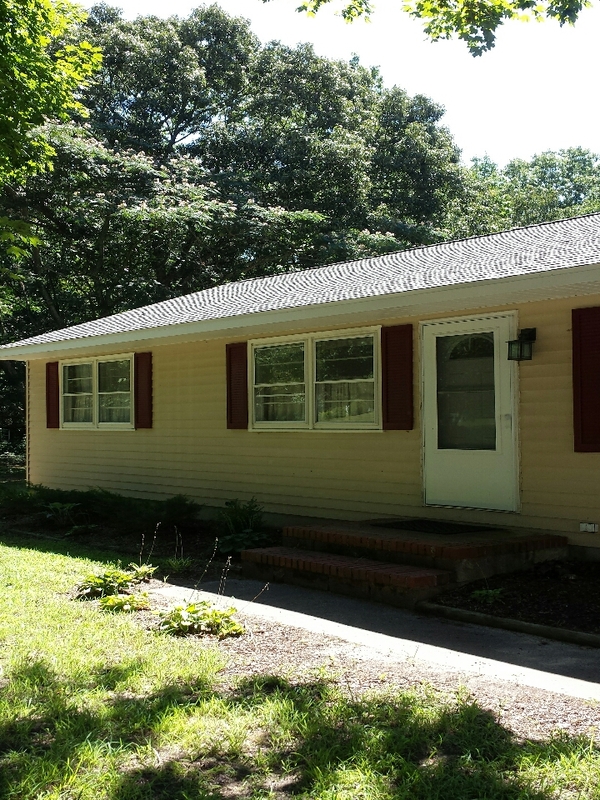 Installed new GAF Ultra Timberline HD Hickory shingles. Home is located in Delmar, Md.